The Rotary Club of Warrensburg recently received the attached letter from one of our past RYE students. I believe this letter embodies RYE better than anything I have ever heard. I also believe it epitomizes one of our reasons for existence as Rotarians. This Rotary year we had a wonderful addition to our District—16 high school exchange students from a variety of countries and cultures!!! Each one of these individuals brought a new and unique dimension to our District, Rotary clubs, and local communities, all through the Rotary Youth Exchange (RYE) Program. 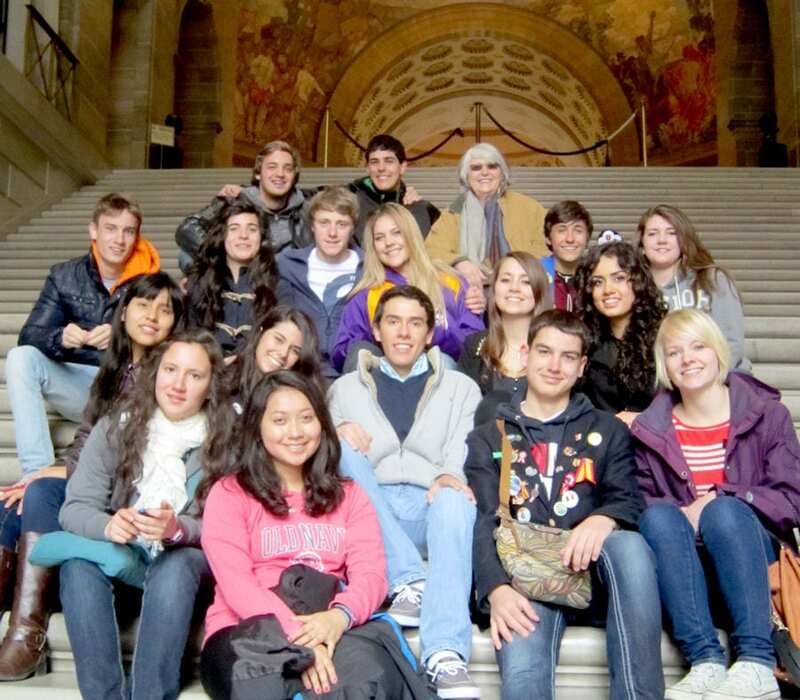 Over 180 Rotary Youth Exchange students with counselors and Youth Exchange volunteers gathers in Tulsa for a weekend of cultural exchange and fellowship. 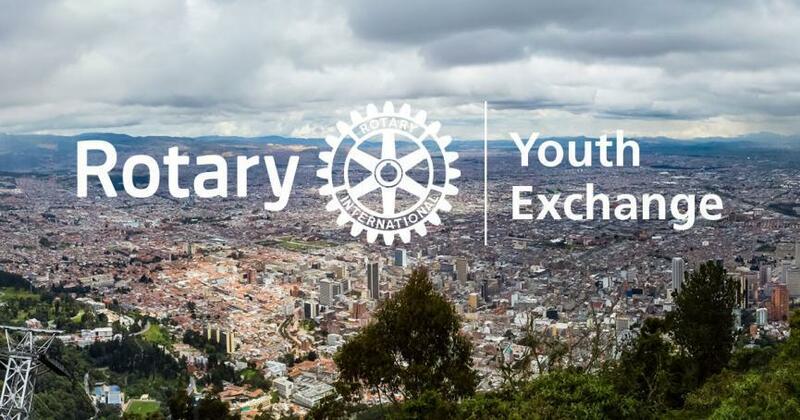 The annual event, hosted by the South Central Rotary Youth Exchange (SCRYE) brings together students, Rotarians and volunteers from across 10 states.